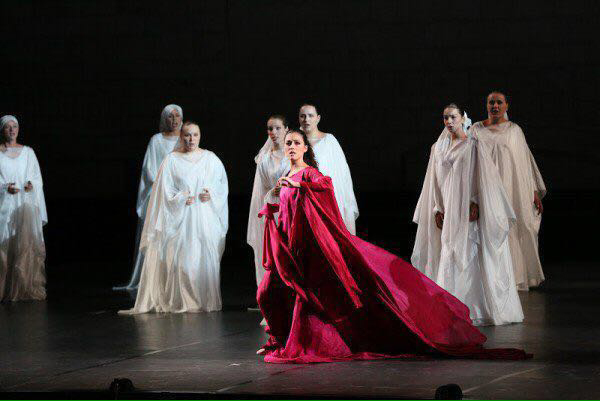 The young Sevillian soprano, Leonor Bonilla, began as a dancer at the Dancing Professional Conservatory in Seville where she was granted with the Spanish Dancing Speciality. She began her singing studies on 2010 at the Singing Professional Conservatory Cristobal de Morales in Seville with Esperanza Melguizo. Rocío Ignacio and Alfonso García Leoz are her coachers and agents since 2015. 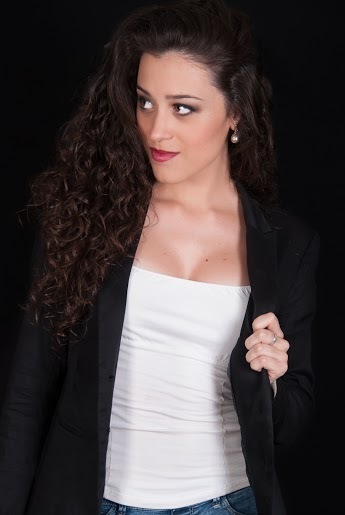 She has been awarded with the 1st Prize and Special Audience Prize in the Contest New Voices of Seville City; 3rd Prize at the International Contest Flaviano Labò in Piacenza (Italy); Audience Prize at the Montserrat Caballé Contest; 1st Prize at the Santa Cruz de Tenerife International Opera Contest 3rd Edition; 1st Prize at the International Contest of Logroño and 3rd Prize and Special Audience Prize at the VI International Singing Contest "Alfredo Kraus". 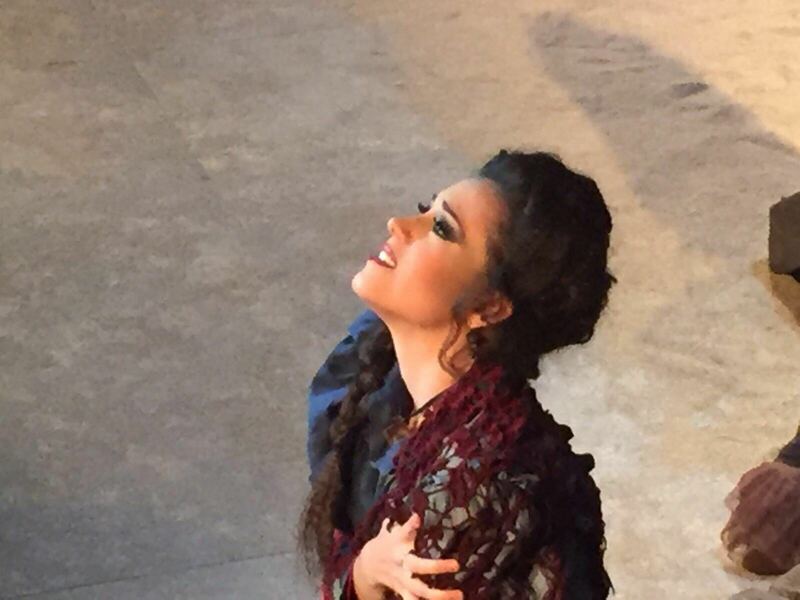 On January 2018, during the 55th Edition of the International Singing Competition Tenor Viñas, she has also been granted: 2nd Prize, Plácido Domingo Award to the Best Spanish Singer, Teatro de La Zarzuela Award to the Best Zarzuela Singer, Teatro Real Madrid Special Award, Audience Award, Sabadell Opera Award and Concerlírica Award. She has sung Asia of Agua, Azucarillos y Aguardiente and Cosette of Bohemios at the Teatro Cajasol in Seville. 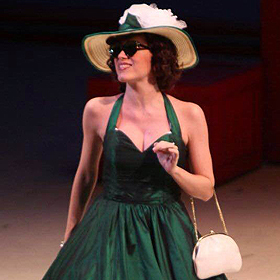 She has also sung oratory as Salomón by Haendel, Missa Brevis by Haydn, Gloria by Vivaldi or Carmina Burana at the Teatro de La Maestranza in Seville. 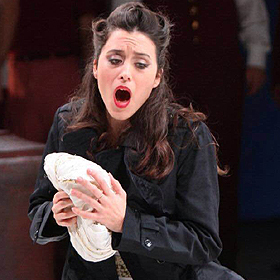 She debuted with Servilia of La Clemenza di Tito by Mozart at the Teatro Calderón in Valladolid on 2014; later she got a great success with Clorinda of La Cenerentola and Musetta of La Bohème at the Auditorio in Tenerife; Iza of Grand Duchess of Gerolstein by Offenbach at the Teatro de La Zarzuela in Madrid and Il Piccolo Spazacamino in the role of Rowan at the Teatro de La Maestranza in Seville. 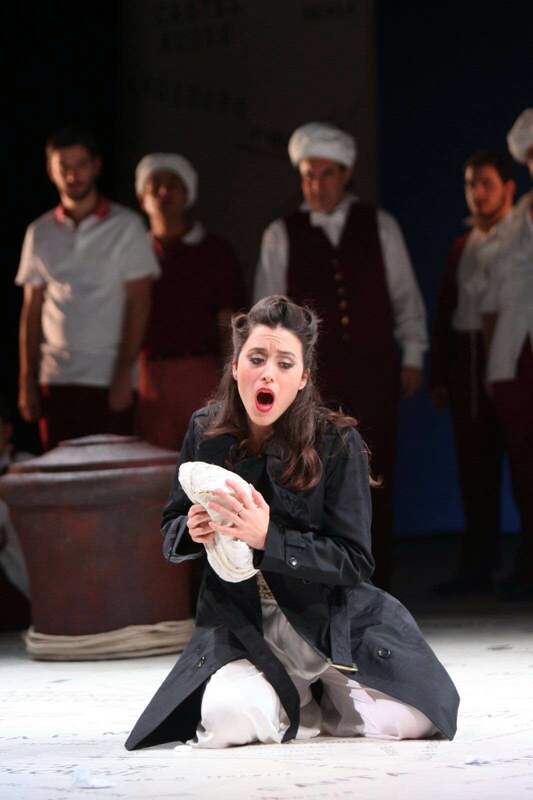 Among her most recent successes Marina at the Teatro de la Zarzuela in Madrid; Contessa di Folleville from Il Viaggio a Reims at the Liceo; the Tenor Viñas Contest Gala at the Teatro Real; Lucia di Lammermoor at the Maestranza in Seville; Contessa di Folleville from Il Viaggio a Reims in Tenerife; Gala in the Teatro de la Zarzuela beside Carlos Alvarez or Orfeo et Euridice at the Teatro Villamarta in Jerez. 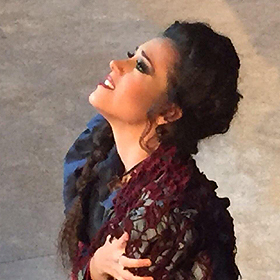 Leonor Bonilla has also made her debut in Italy on 2016 with the role of Fiorilla in Il Turco in Italia in Piacenza, Ravenna and Modena; since then she has also performed Francesca da Rimini by Mercadante (under conduction of Fabio Luisi) and Giulietta et Romeo by Vaccaj at the Festival della Valle d'Itria in Martina Franca; Falstaff (Nanetta) beside Carlos Alvarez and Rocío Ignacio and Gilda from Rigoletto in Genova. 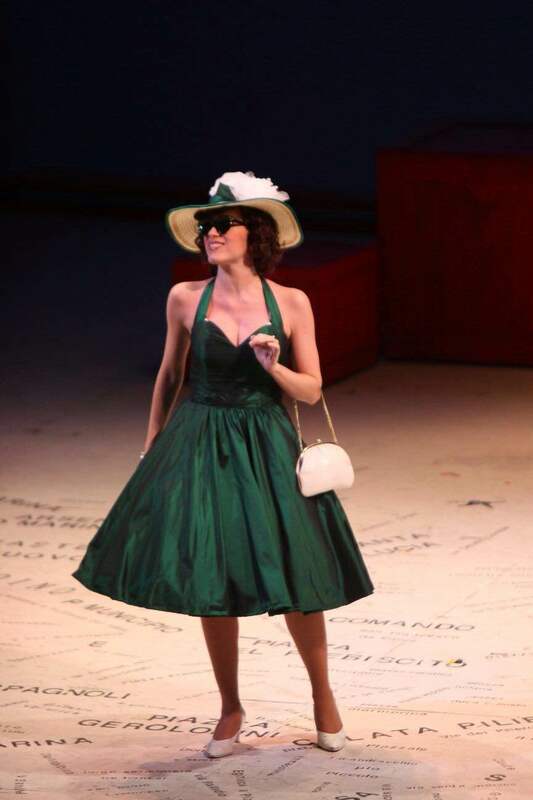 Cerere from Le Nozze di Tito e di Peleo in Wilbad Rossini's Festival and Francesca da Rimini at the Giglio Showa Theatre in Kawasaki.